Fabulous end unit condominium in the gorgeous Pine Knob Enclaves, Clarkston's premier condominium development! 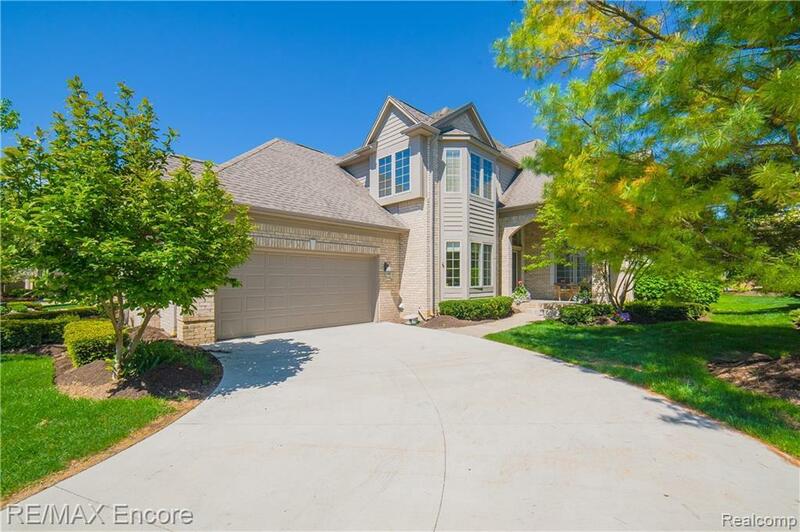 Over 3,500 square feet of luxury greets you with a soaring open foyer. Stunning full length windows provide ample natural light in the vaulted great room with gas fireplace. Spacious granite & stainless eat in kitchen with island provides plenty of entertaining space for any family or social event. Private, intimate den with gas fireplace ideal for office or intimate media room. Spacious first floor master suite with sprawling granite & tile bath featuring jetted tub and over sized tile shower. First floor laundry. Additional full 2nd floor guest suite. Full daylight basement. 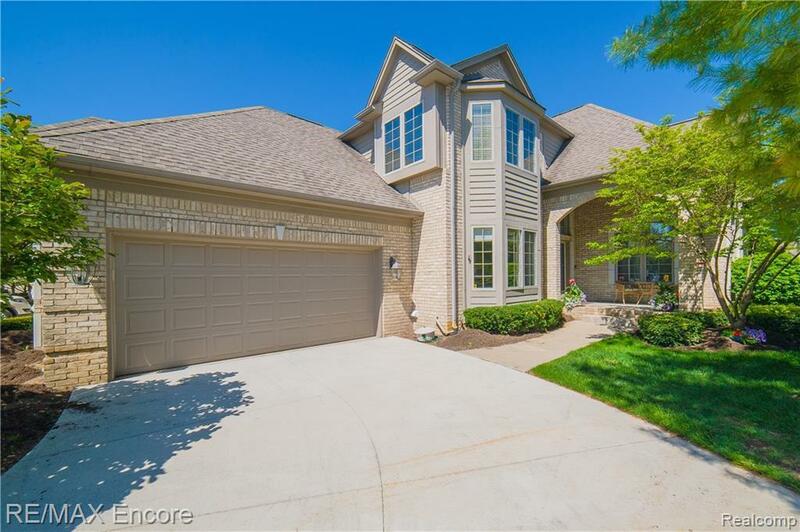 Excellent location to I-75, the restaurants of the Village of Clarkston, shopping, Pine Knob, DTE Music Theater and so much more. Take your golf cart up the hill to the Pine Knob Golf Course, Mansion or Carriage House. Make this your premium address in one of Clarkston's most beautiful communities!